We are looking for up to 20 best applicants for the eleventh generation of decision-makers of tomorrow who want to shape the regional and European collaboration using their knowledge and enthusiasm. The deadline for submission of applications is February 18, 2019. 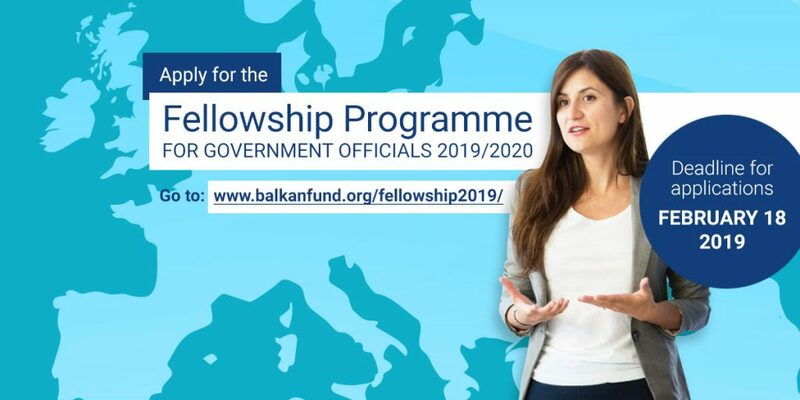 All questions related to the application process and the eligibility can be adressed to the mail: fellowship@balkanfund.org.